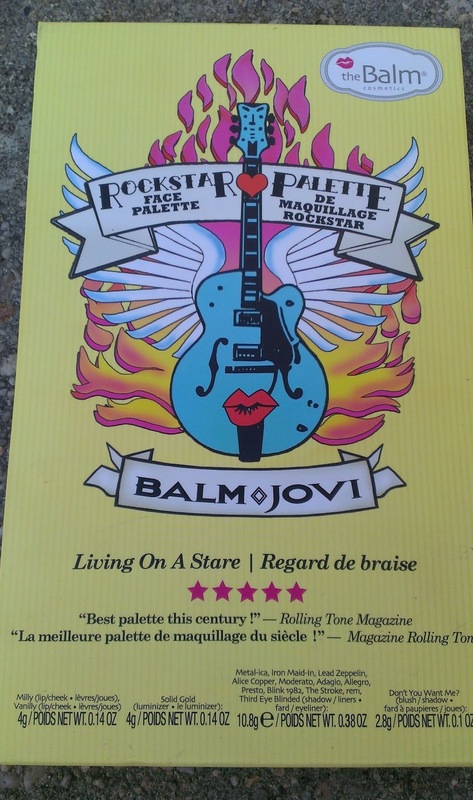 My favorite of all my favorites this month was definitely the Balm Balm Jovi Rockstar Face Palette, which has some perfect shadow colors for fall. 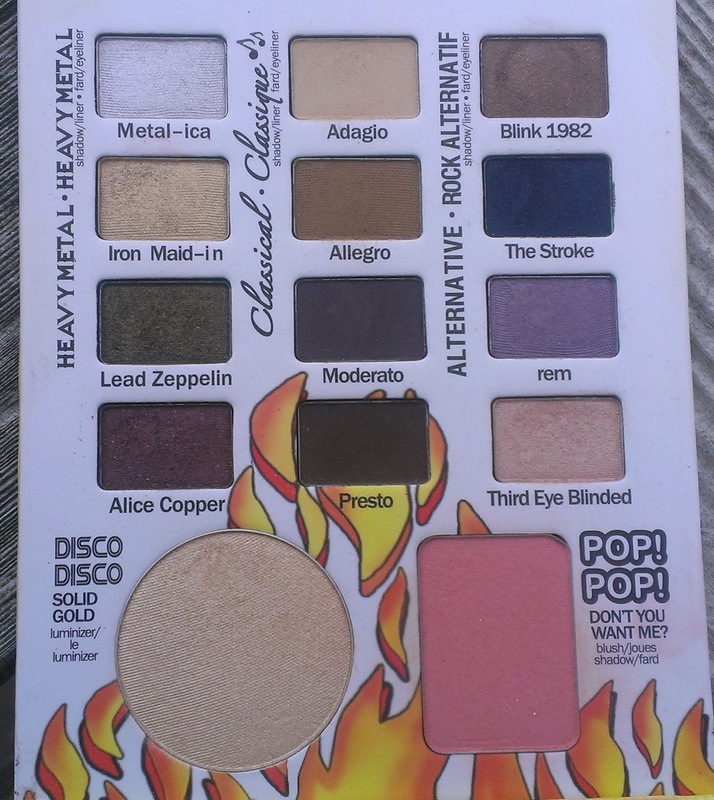 You can find swatches and a full review here, but Lead Zeppelin, Alice Copper, Blink 1982 and Third Eye Blinded are probably my most-used shades. 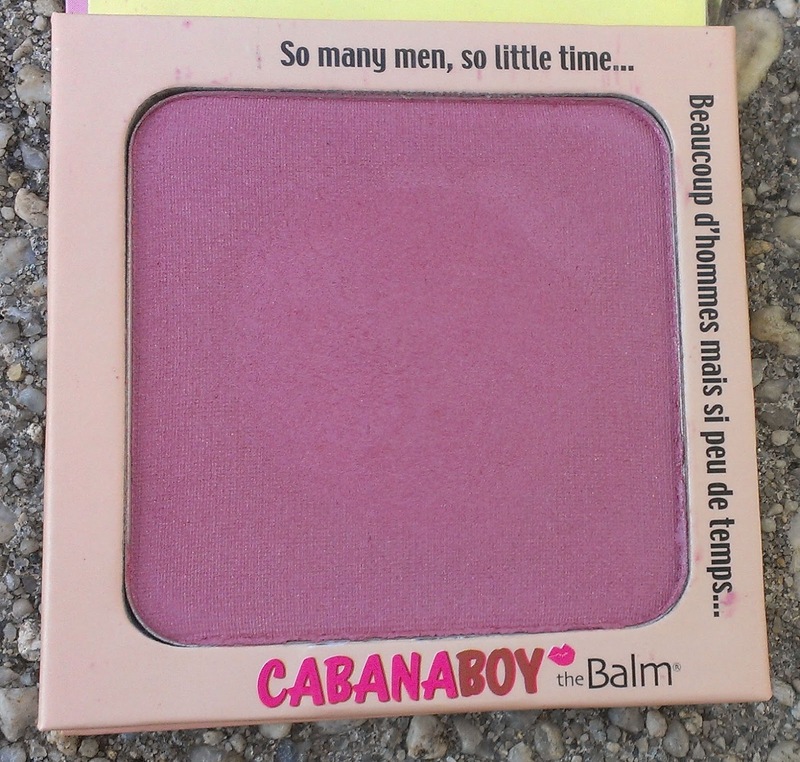 And the palette also contains Fray Boy, one of my all time favorite blushes, and Mary Lou-Manizer, a beautiful highlighter. 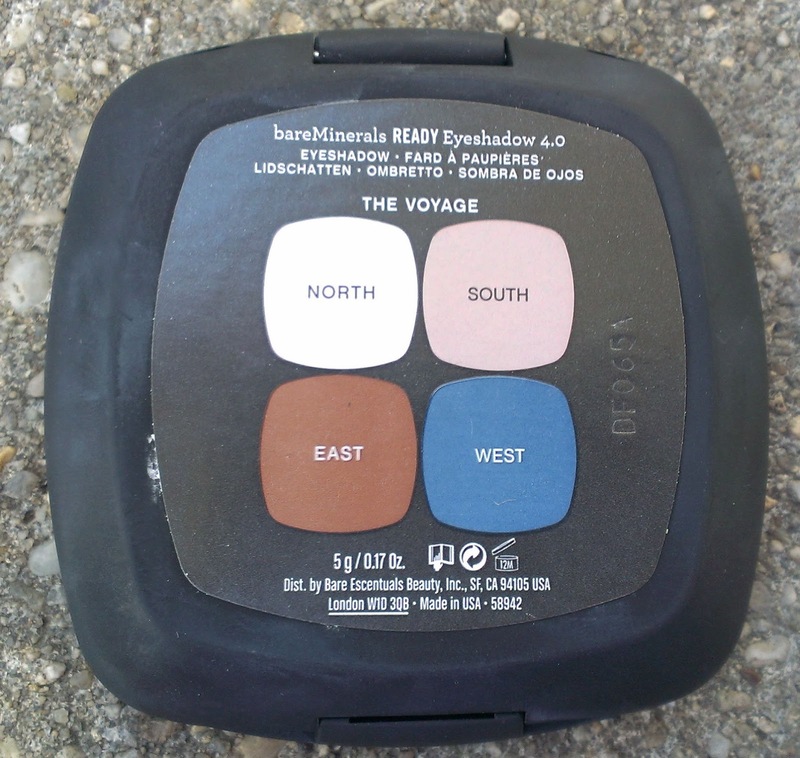 The other shadows that I wore a ton this month were the shades from BE's Ready Quad in The Voyage. 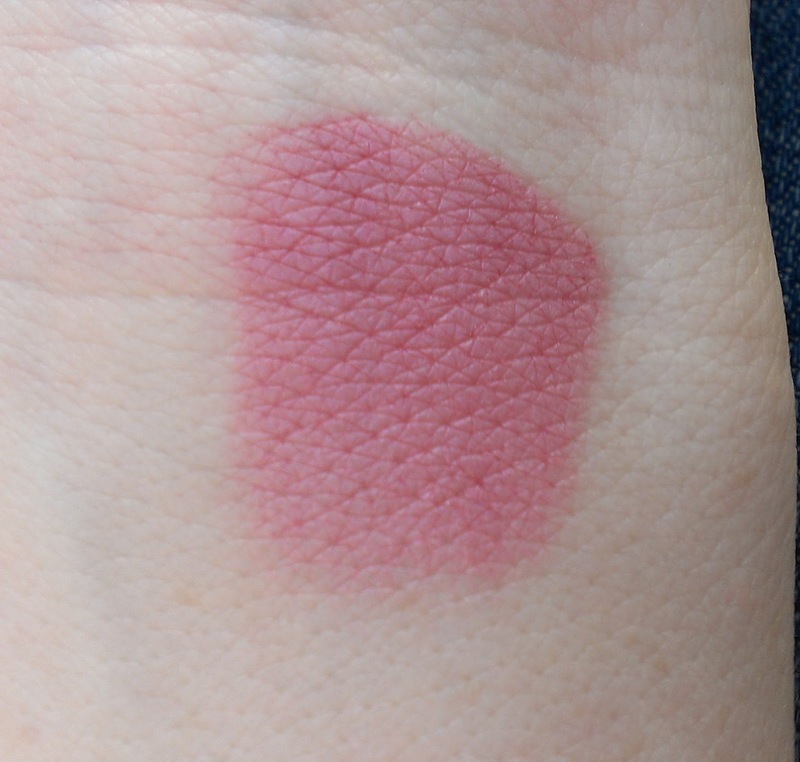 You can find swatches and a full review here. There are three lovely neutral shades and a gorgeous blue-gray/teal color that I am in love with. 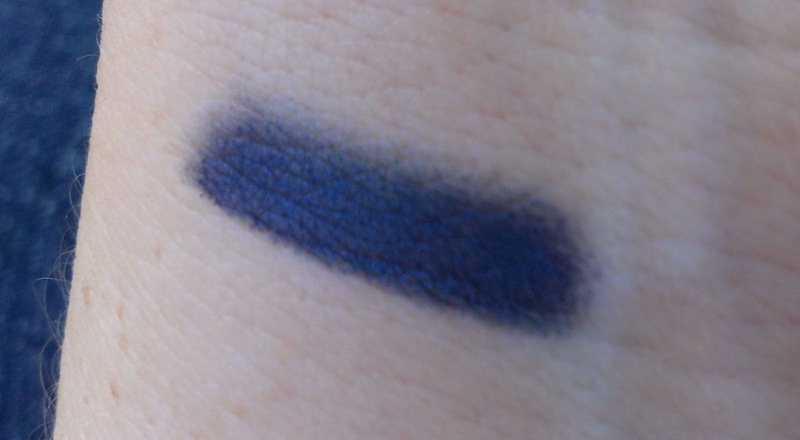 I wore it a lot this month with my NYC Waterproof Eyeliner Pencil in Moody Blue. I love this color because while it's a dark blue, it's not so dark that it's almost black - I find that to be a problem with most navy liners. Blue eyeliner is supposed to be big this fall, which makes me very happy because blue is my favorite color in all things. I actually found a new favorite mascara this month too. 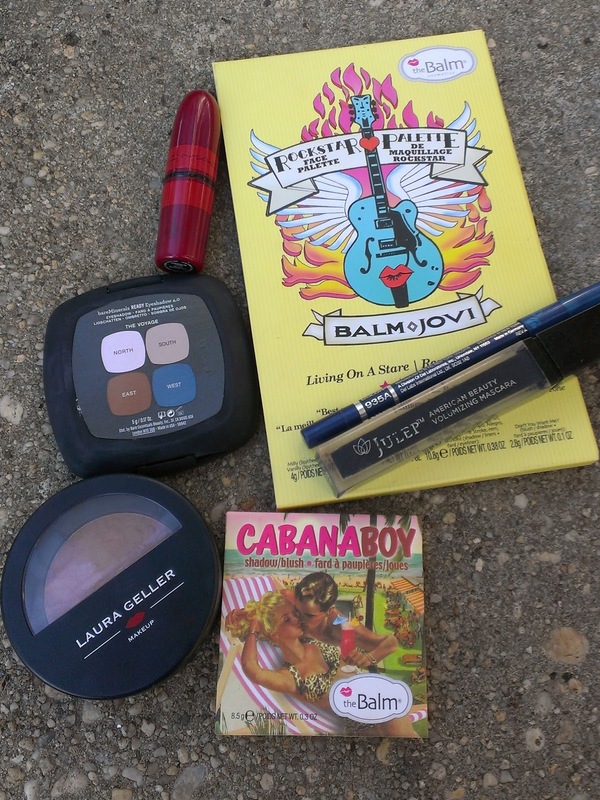 I wasn't expecting much from the Julep American Beauty Volumizing Mascara in Jet Black, which came in my August Julep Maven box. But as its name claims, it adds plenty of volume to the lashes - and it lengthens too. 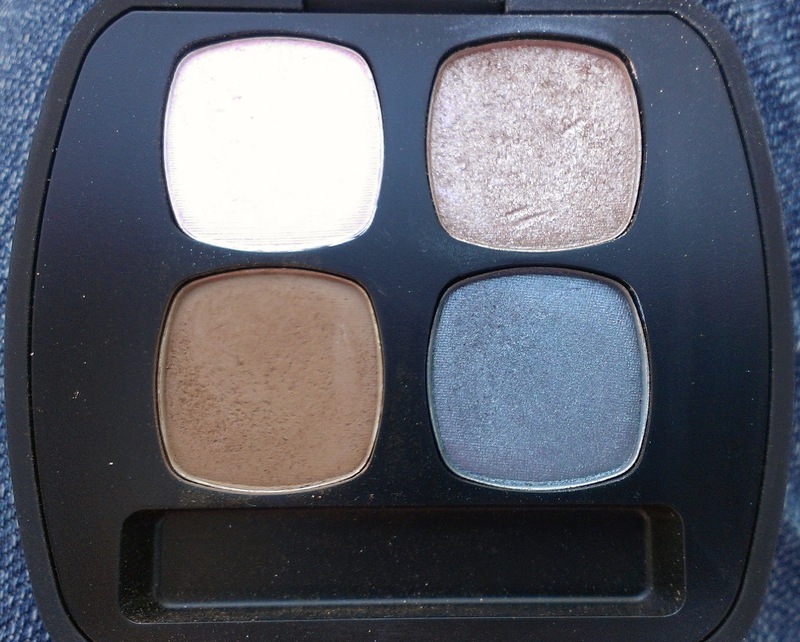 Plus it's a great rich black color that really helps define the eyes. 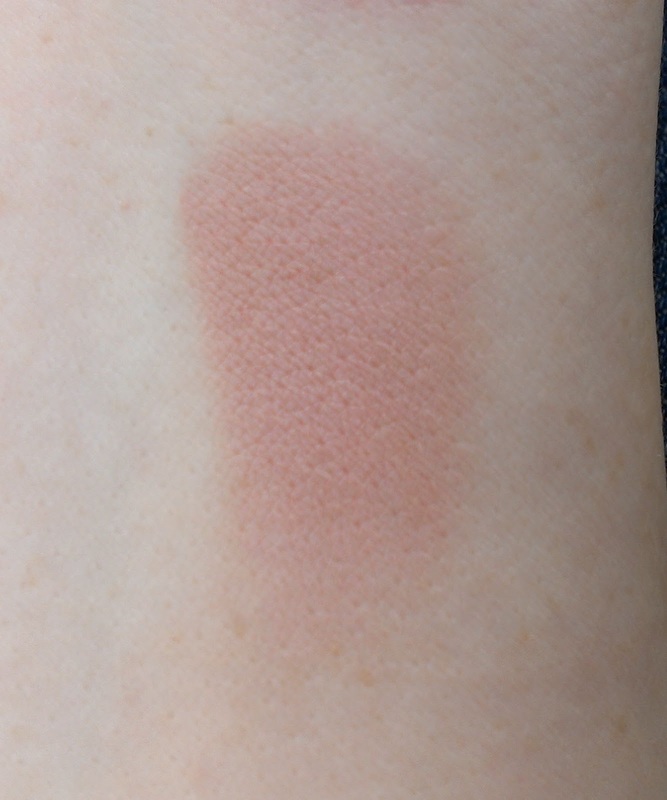 When it came to blush, there were two shades (in addition to the Frat Boy from the Balm Jovi palette) that I wore constantly. 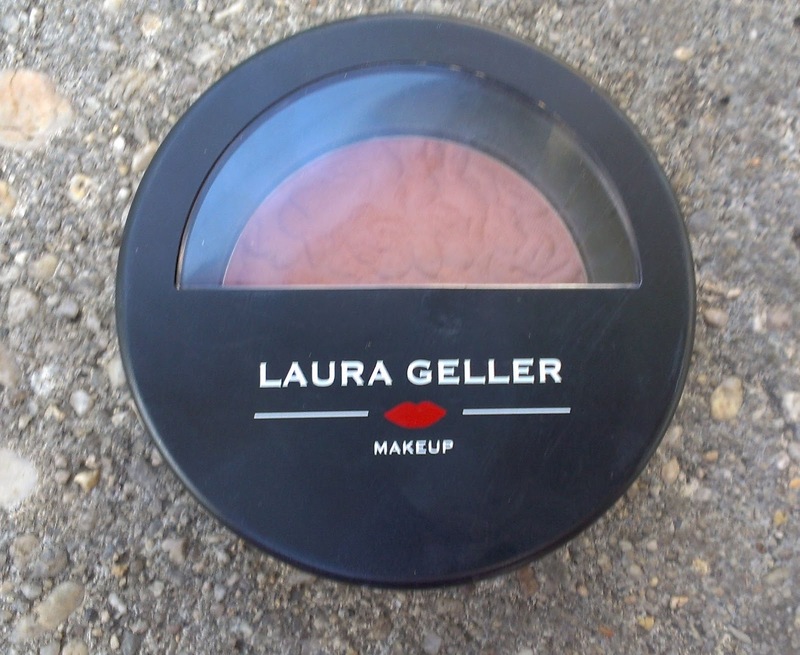 The first was Laura Geller's Baked ImPRESSions Blush in Mauve Mocha Latte from Laura's last TSV on QVC. It's such a pretty natural color that goes with pretty much any look. Plus it's matte, so you can throw it on without worrying about accentuating your pores or looking too shiny. 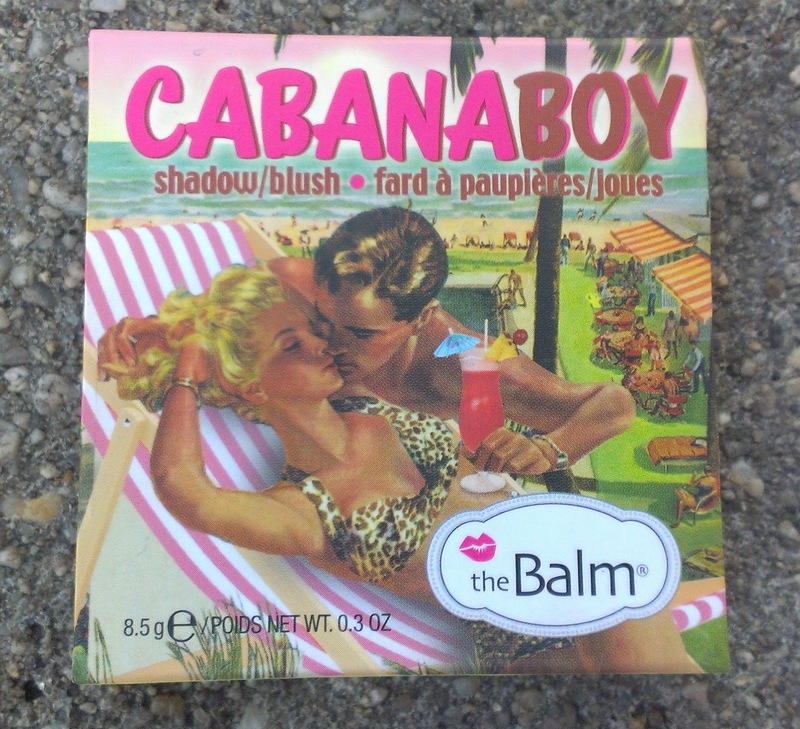 My other favorite blush this month was the Balm's Cabana Boy. It's a lovely shimmering raspberry shade. 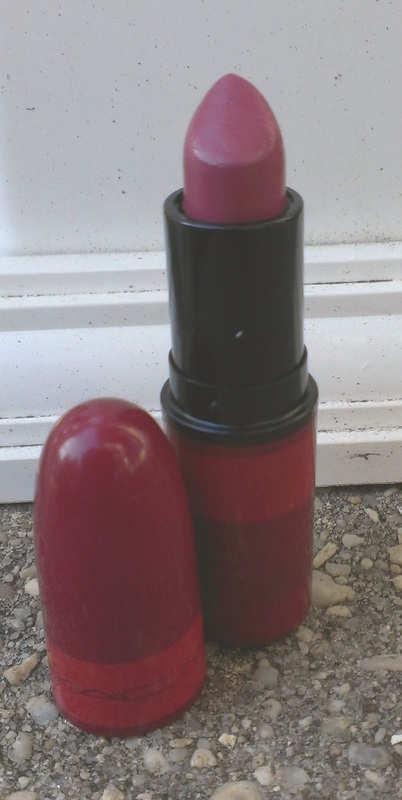 I found myself wearing lipstick more than gloss in September, and my favorite was MAC's luster finish lipstick in Romancin'. 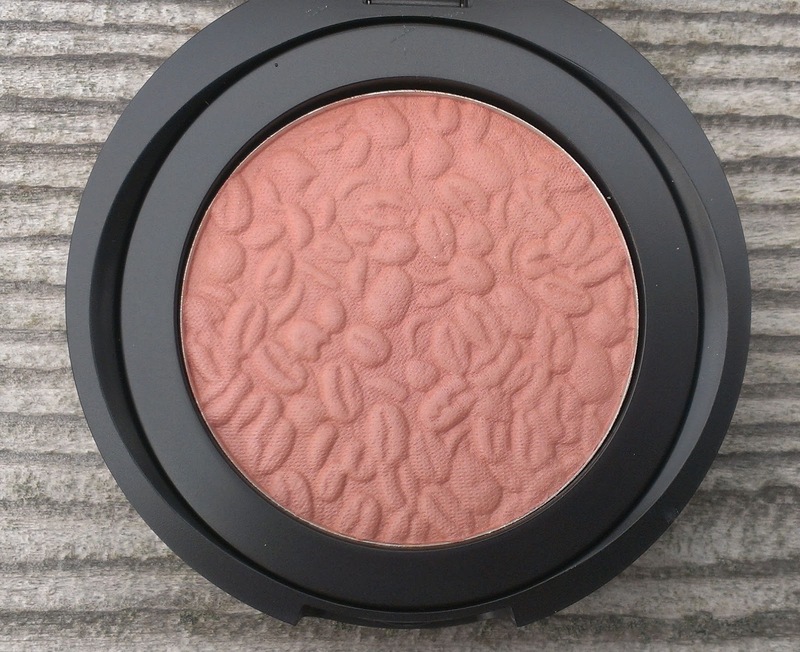 I got it a few years ago in a Christmas set, so I don't think it's available anymore - but I think you can find a shade that's similar. 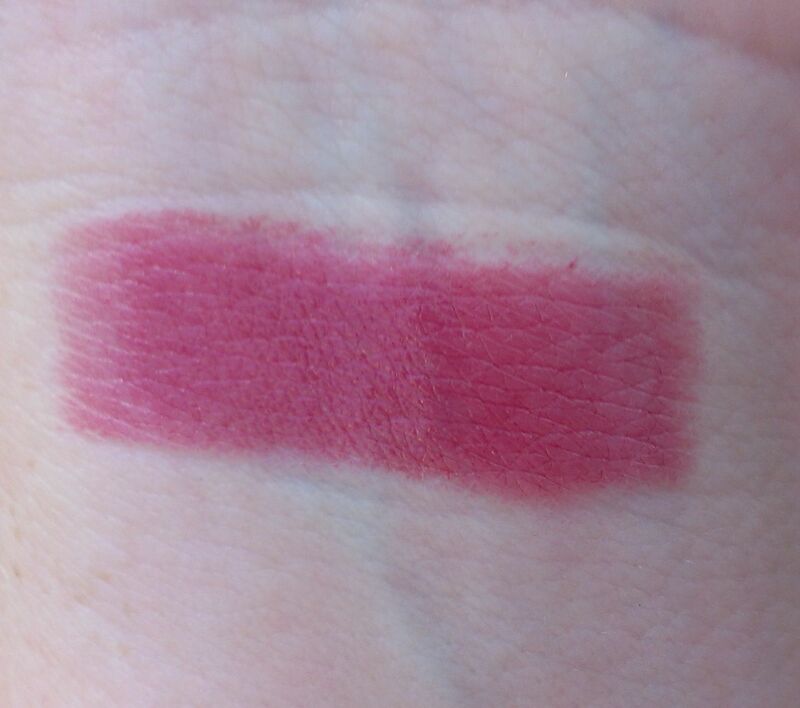 It's a light mauve-y berry shade that's just screams fall to me. What were your favorite product last month?